Low-cost carrier SpiceJet today reported a net profit of Rs 71.8 crore for the first quarter of financial year 2015-2016. This is the highest ever quarterly profit reported by the carrier since its inception. The Q1 net profit is a net increase of Rs 195.9 crore from a net loss of Rs 124.1 crore in the same period last year. "On a revenue base of Rs 1,106.3 crore for the quarter, this translates to a net margin of 6.5 percent. 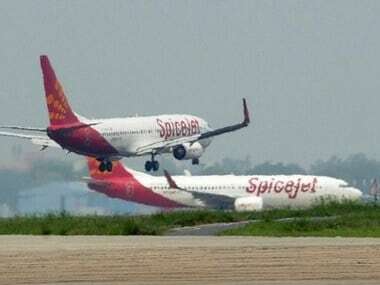 On an Ebitda basis, SpiceJet reported positive Rs126.7crore at 11.5 crore Ebidta margin, against negative Rs43.1 crore the previous year," a SpiceJet release said. 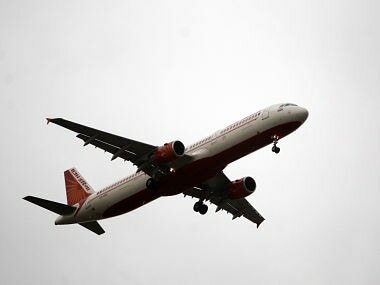 "The airline’s profit for the quarter was slightly suppressed due its wet-lease operations which are by nature more expensive than conventional leases, and by a weaker rupee relative to previous year. 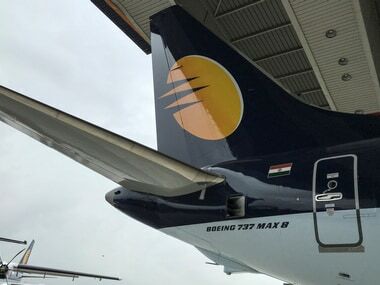 The wet lease aircraft were taken up to address the short-term capacity shortage arising out of aircraft unavailability and the desire to rebuild the network as quickly as possible, and it is expected that these will be replaced by traditional dry-lease aircraft in the coming months," the release said. The airline which was on the verge of closure, bounced back to black in the last quarter of FY15. 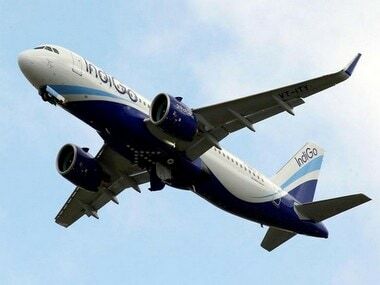 Beating industry leader IndiGo, the airline also recorded a load factor of 89.8 percent for the quarter, the highest in the industry, SpiceJet said in a statement. This load factor is an increase of 14.8 percent over the same period last year. 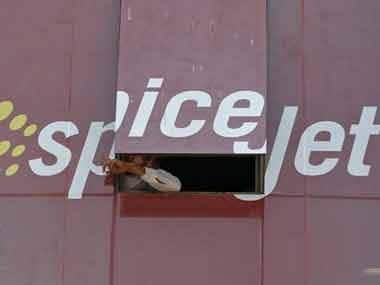 SpiceJet could cut its costs for the quarter by 42 percent in comparison to the same period last year, it added. "We are working hard to build a world class airline again. These results show that we are on the right path," said SpiceJet, chairman, Ajay Singh. "This is the second consecutive profitable quarter and I am proud of what we have achieved. But there is still a long way to go. I am confident that the best is still ahead of us. We will continue to focus on growth and on getting operational reliability and on-time performance back to world class standards. We need to strengthen SpiceJet so that it is able to take advantage of the enormous opportunities that will come its way in the coming years," Singh said. Commenting on the results, the carrier's chief operating officer, Sanjiv Kapoor said, "The return to profitability in Q4FY15, and the achievement of the best ever Q1 results in our history in Q1FY16, are achievements that even our most hardened naysayers will acknowledge as remarkable." Assuring that the airline is no longer in cash crunch, SpiceJet, chief financial officer, Kiran Koteshwar said, "We have made significant improvements in our cash flows and liquidity position, and have been discharging our obligations on time. We are emphatically no longer under financial stress." SpiceJet shares jumped after news of the results, ending up 7.4 percent even as the Sensex fell 0.4 percent.